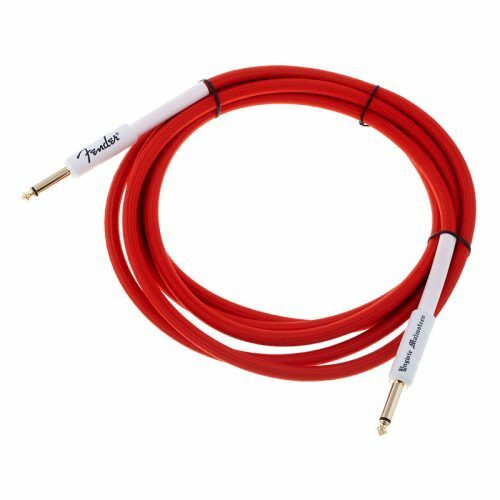 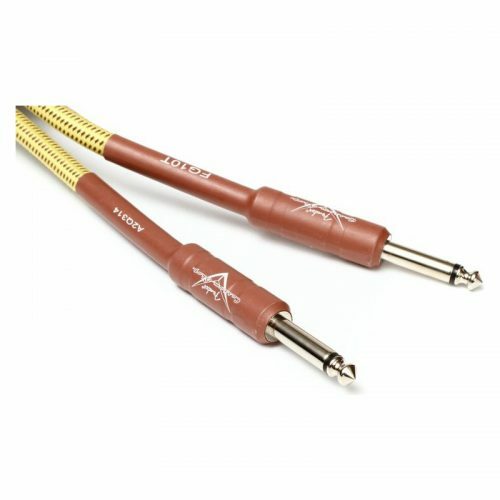 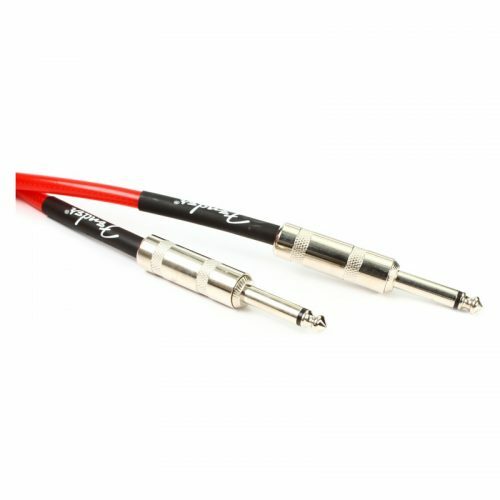 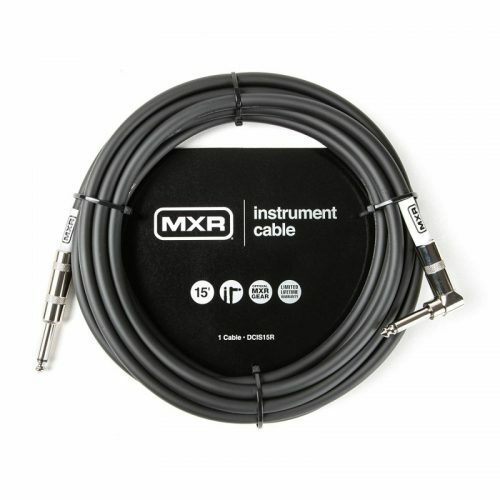 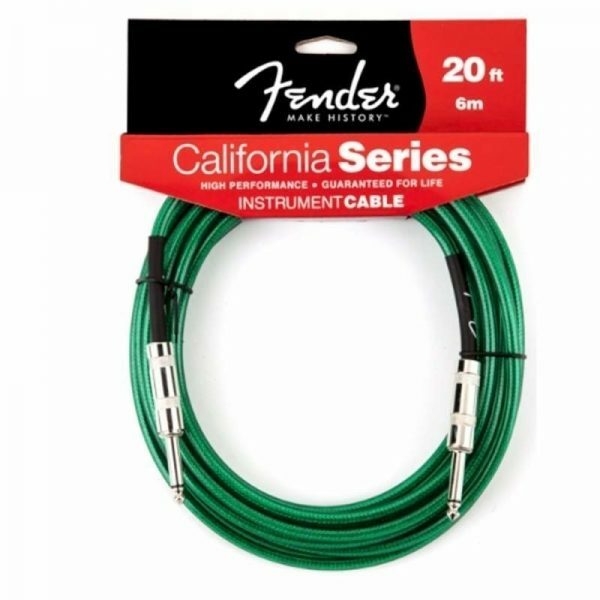 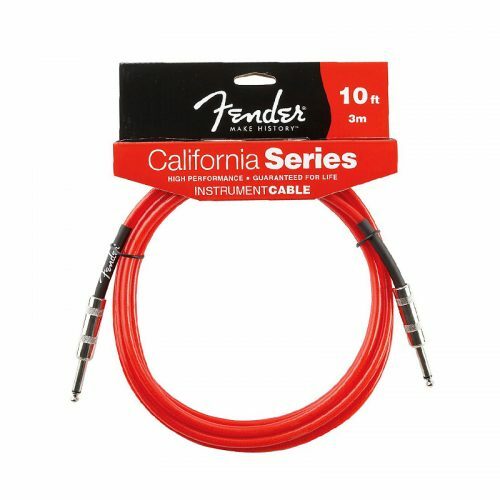 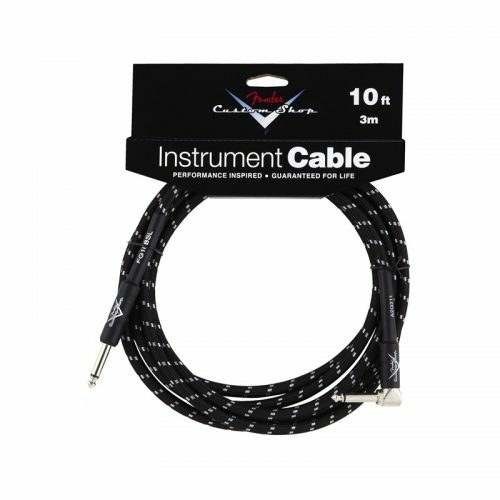 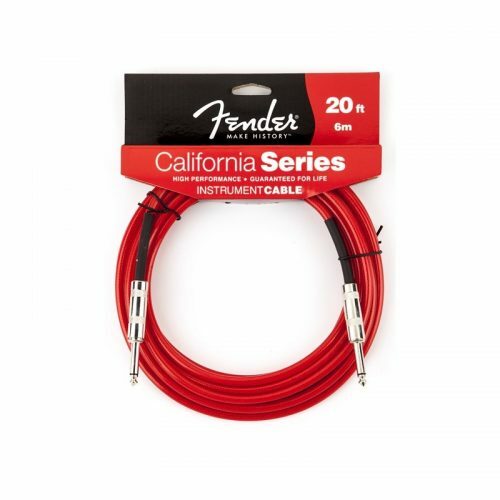 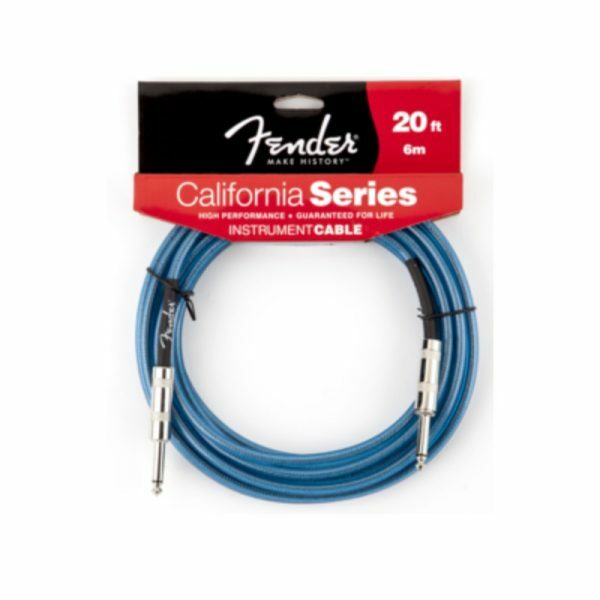 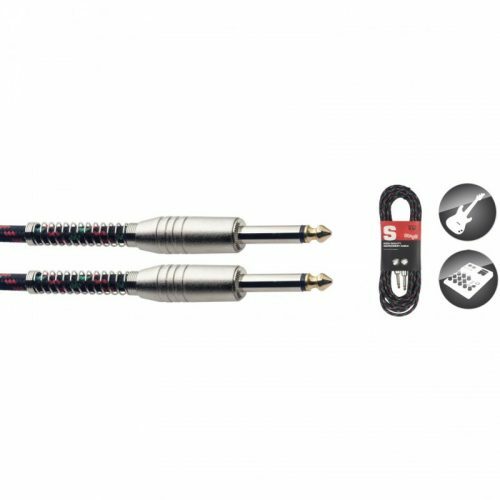 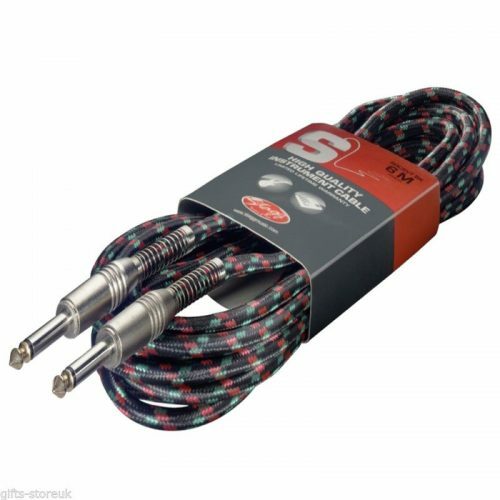 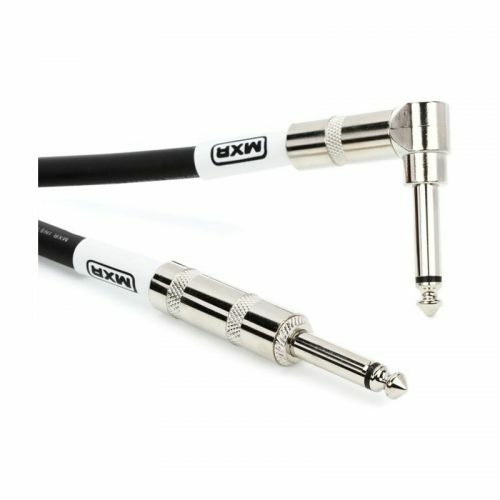 Cable de Instrumento Fender California Candy Apple Red 3 mt. 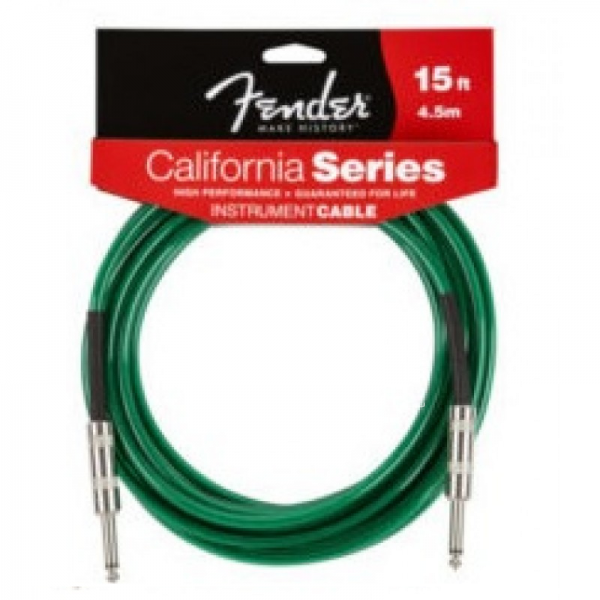 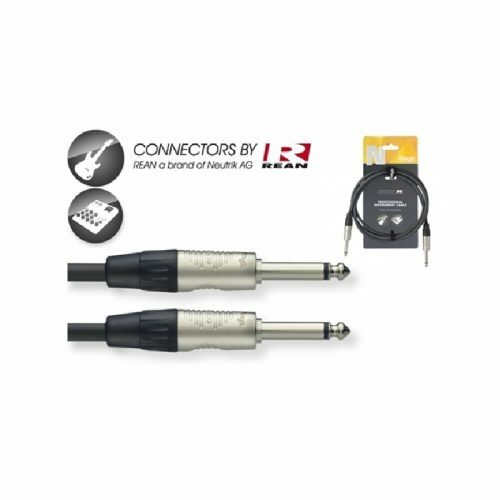 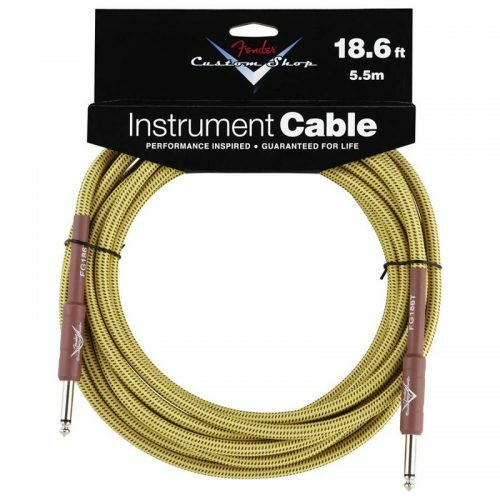 Cable de Instrumento Fender Custom Shop Tweed 5.5 mt. 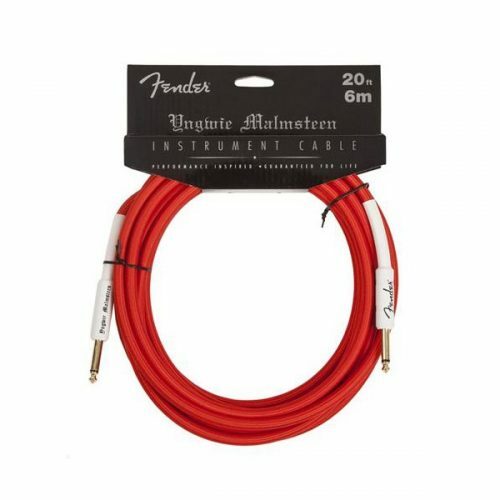 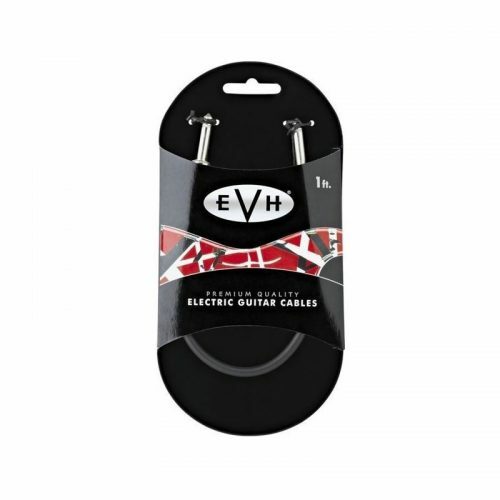 Cable de Instrumento Fender Custom Shop Yngwie Malmsteen Rojo 6 mt.